2019 Pre-College Programs Application Is Now Open! You are eligible to apply to our pre-college programs if you are a rising junior or senior in high school. 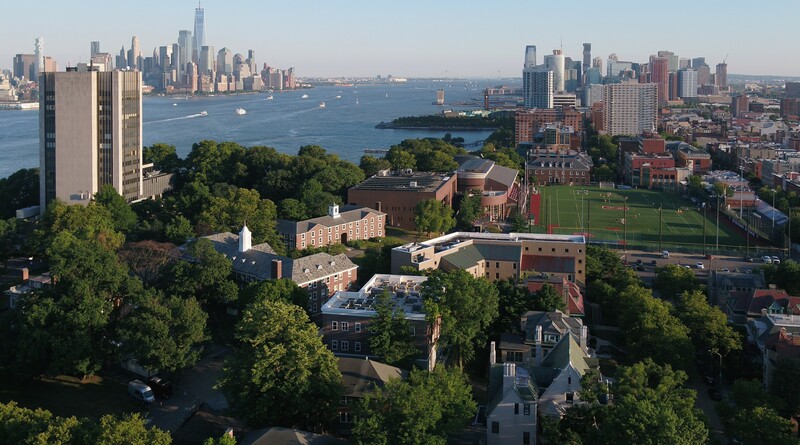 Admission to all Stevens pre-college programs is highly competitive and based on a number of factors, including your academic achievement, extracurricular involvement and recommendation letters. Please review the following information carefully to ensure that your application is received and completed on time for full consideration. Application Deadline: Priority Deadline for Stevens Pre-College Programs has passed. Priority Deadline is for students who want to secure their seat in our programs early or want to be considered for Financial Aid. We are currently accepting applications on a rolling basis until programs reach capacity. Click here to complete the Stevens Summer Application online. Upload a 500-word personal statement. Help us get to know you and explain why you are interested in attending the pre-college program you’ve selected. Have your guidance counselor upload your official high school transcript as well as a current progress report. For Intermediate Computer Science and Cybersecurity (Advanced) applicants only: You must demonstrate prior experience in computer science, via your high school transcript, a participation certificate in another camp or class, or an additional statement submitted with your materials. If you would like to be considered for financial aid, and your family can demonstrate financial need, upload your parent or guardian’s W-2 forms as well as a copy of their most recent federal tax returns.